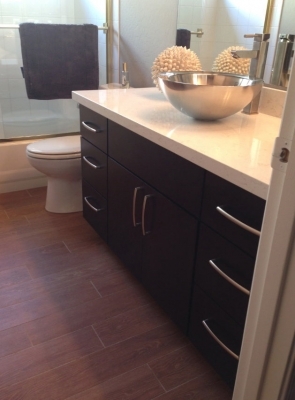 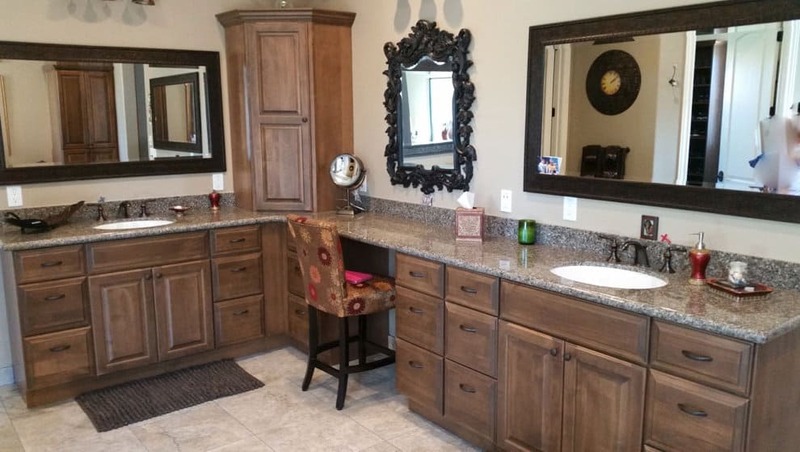 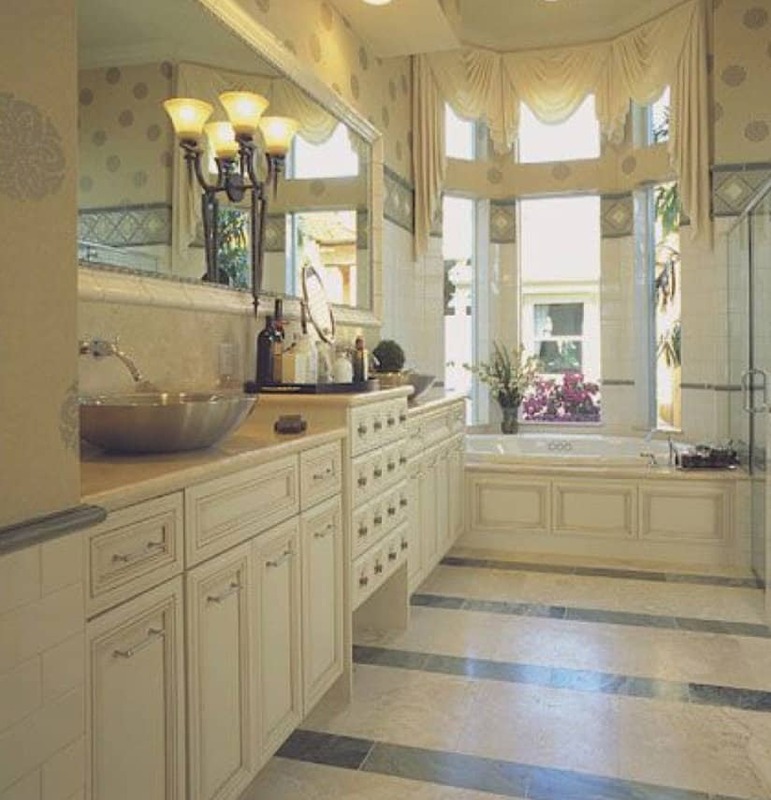 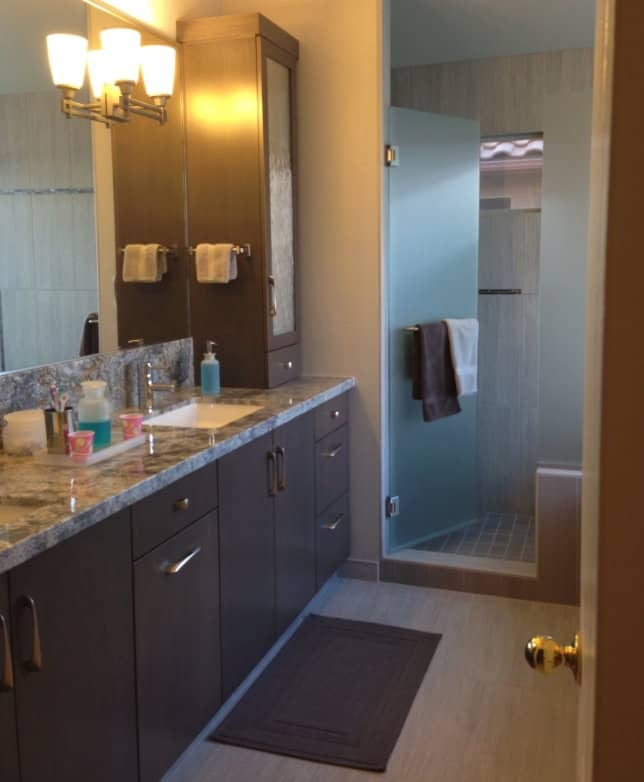 Stradling’s Cabinets & Remodeling has helped Phoenix homeowners design their dream bathroom since 1935. 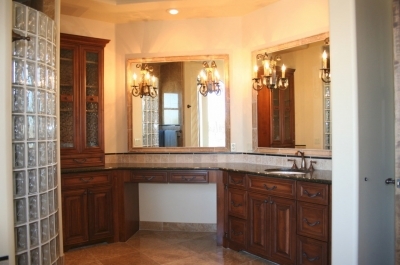 We are a home remodeling contractor specializing in home remodels, kitchen remodels, bath remodels, and custom cabinetry. All you have to do is choose your preferred style and our bathroom remodel project team handles the rest! If you’re considering a bathroom remodel, call Stradlings today for a quote. Stradlings offers hundreds of styles and colors with three custom lines of cabinets. 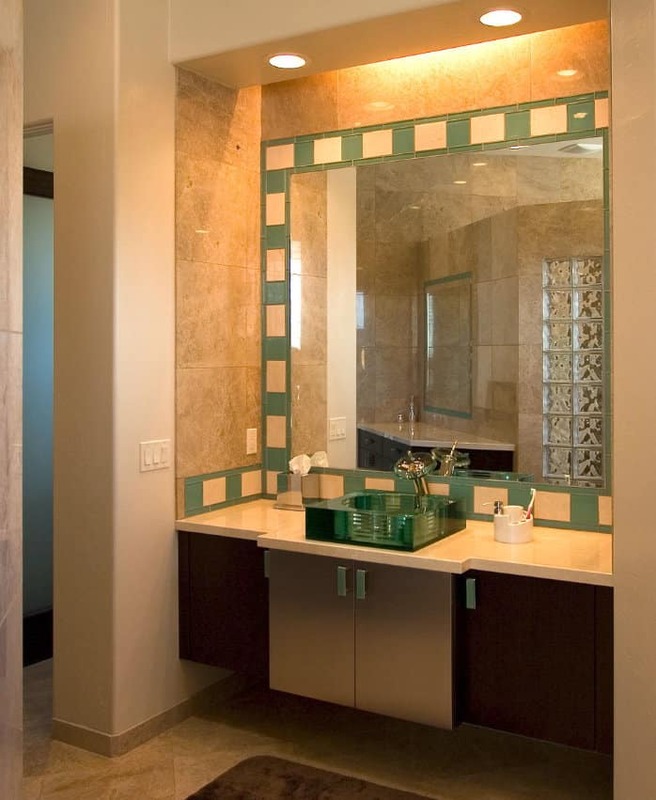 Whatever your preferred aesthetic or décor, your Stradlings designer has the expertise and experience needed to turn your dream bathroom into reality. 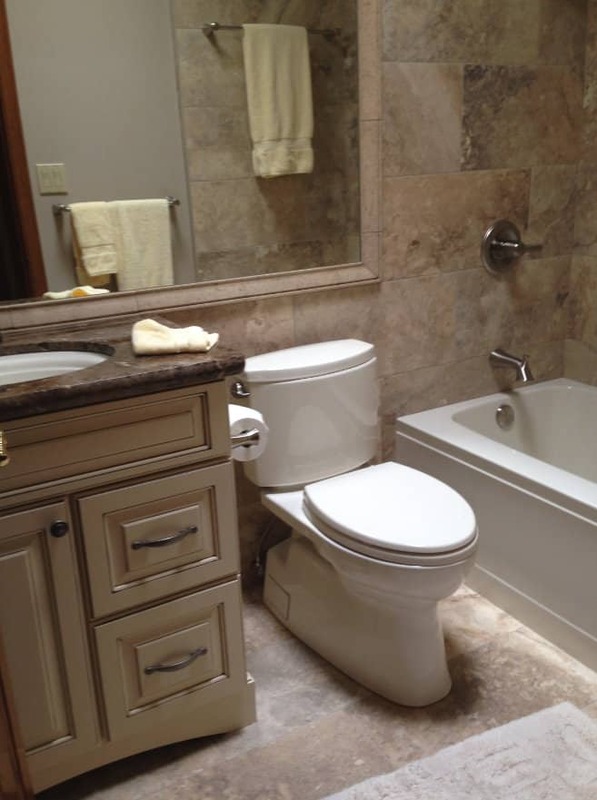 No matter how large or small the bathroom remodeling project, your designer works with you to develop the layout of your new bathroom. Whether you simply want to update the bath with custom cabinets, fresh paint, and new countertops or are looking for a complete renovation, the Stradlings design team is here to help. 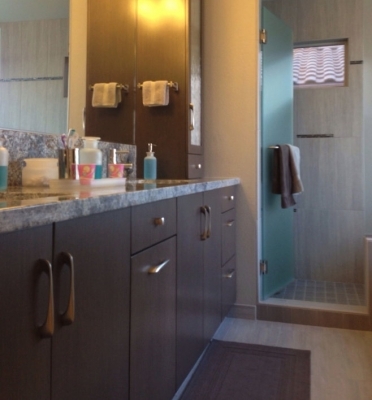 If you’ve been delaying your remodel because you just don’t have time, you’re in luck. 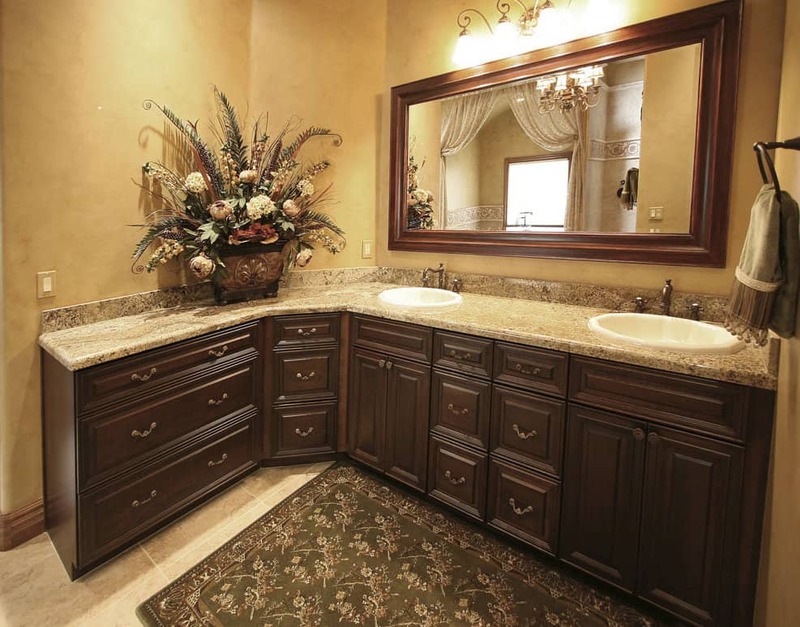 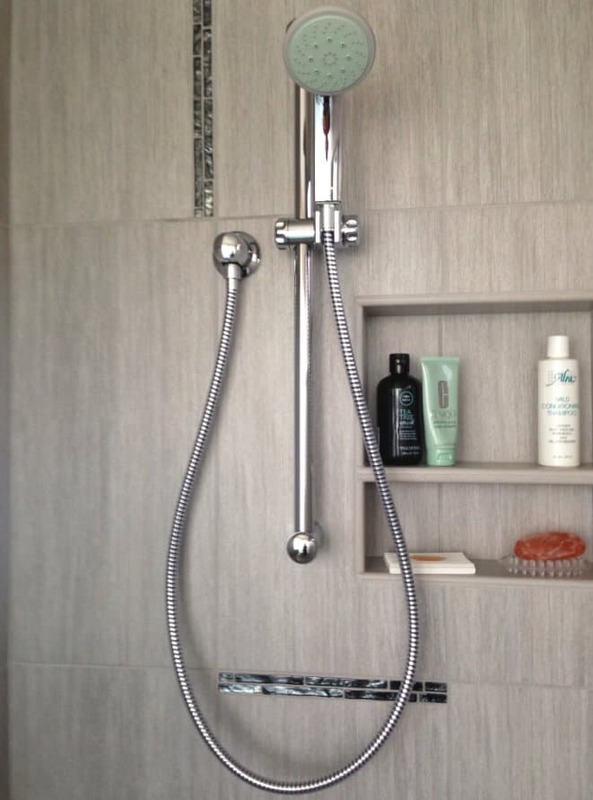 Stradlings will handle every aspect of your bathroom renovation. 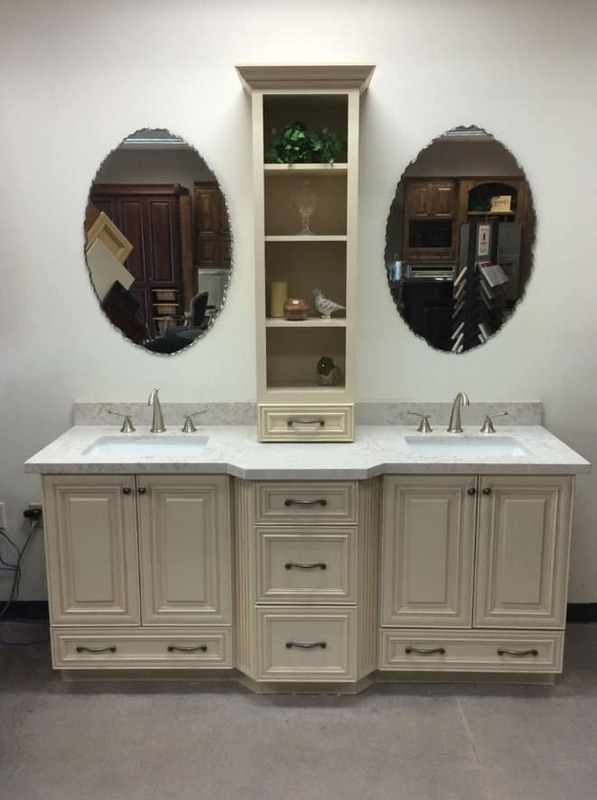 Our eight decades designing custom cabinetry in Phoenix has given us an extensive network of trustworthy subcontractors, making it easy for Stradlings to manage each step of your project. You get to enjoy the fun parts of a bathroom renovation – picking out colors and patterns – while our team keeps your project on schedule. We manage every facet, from the installation of countertops and flooring to the painting, plumbing, and electrical work.